As the American population ages, so is the workforce. According to the Administration of Community Living (ACL) there are 65 million people age 65 and over. By the year 2020, there will be more than 77 million people over age 60. Many of these Americans will be in the workforce. Since people are living longer, they’re in need of financial means to sustain their lifestyle. Many find themselves needing to supplement their retirement income that may not be as much as expected due to stock market losses and various other reasons. Also, many aging Americans want to stay busy and they feel a need to contribute to society and to experience life to the fullest by working a job. Hiring an older worker can bring many benefits to a company including the experience that they bring to the table. Many times these workers have come from large corporations and they are a wealth of knowledge and often don’t require a lot of training. Some other benefits include they are less stressed and seem to get along well with coworkers. Surprisingly, elderly workers also tend to get hurt on the job less than younger workers. However, when they do have an accident, it tends to take them a longer time to heal and it could be more fatal. Below are tips for companies to help manage an aging workforce and to keep them as happy and safe as possible in their working environment. Manage all potential workplace hazards. This should be done for all ages but older workers may be more apt to lose balance and suffer from a slip and fall accident. Think of all possible hazards that may affect an older worker, including excessive background noise hazards. Provide an “ergo” friendly work environment. This is a good tip regardless of the age of your workforce. An ergonomic workspace and tools help all employees work more safely and for longer. Prioritize proper management training. It’s vital that the managers know how to deal with an aging workforce as well as all ages of workers. Match tasks to abilities. Make certain that a worker is capable of safely performing the duties assigned to them and that there are breaks with less repetitive tasks. A good manager will observe and make certain that an employee is able to safely and accurately perform a job. If they are struggling, change the job or give extra help and training. Promote a healthy lifestyle. Provide plenty of information and encouragement for physical activity, healthy meal planning, as well as programs on how to quit smoking. Make sure if a person has to sit for a while and work that they get plenty of breaks to move and get some form of exercise. Flexibility is important. For the older worker, trying to accommodate a schedule that suits their life will keep them with you longer! Don’t forget lighting. Provide sufficient lighting for the worker to see. There are many ways an employer can attract and retain older workers that can truly benefit their company! If an injury does occur in the workplace, make sure that you are prepared to handle it. 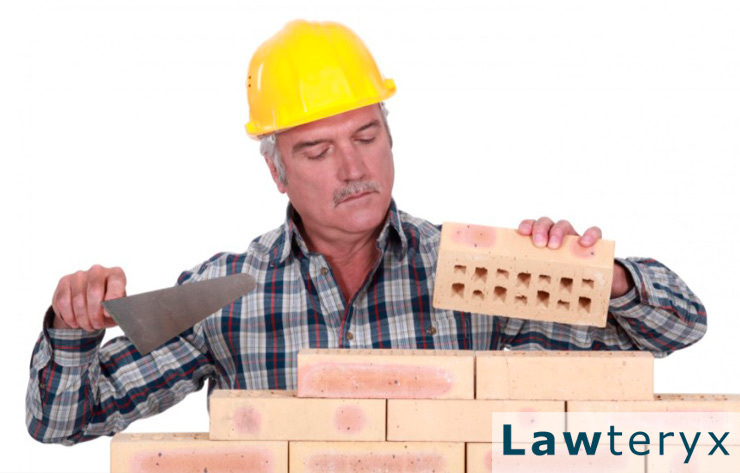 Continue reading to learn about the importance of always reporting work related injuries.